First up is our guest selector. Lucinda Livingstone first came my way via her blistering punk band Kamikaze Girls, however, it is through her side project Ladyfuzz Zine that she comes to us today. Only five issues in, Ladyfuzz was created to showcase female and non-binary creatives from across the DIY scene, including the likes of Julien Baker, Petrol Girls and last month’s pick, Nervus. It’s an absolute joy to read and it was a no-brainer that we should get Lucinda on to guest select. 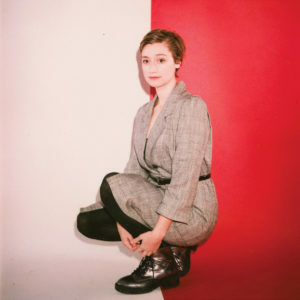 For her pick, she’s gone for US up and coming artist Petal. Here’s what she has to say about it: “‘Magic Gone’ has been one of my favourites so far this year. ‘Tightrope’ and ‘Magic Gone’ are my favourite tracks, and the lyrics really make this record for me. I can’t wait to catch her in the UK next year. 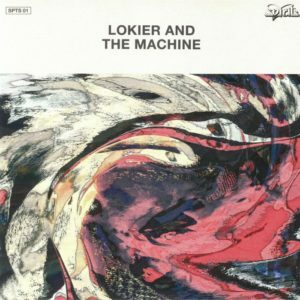 Next up is Ali: Lokier And The Machine is the first release from Danny McLewin’s new label Spirits. Danny is one half of Psychemagik, known for their impressive crate digging reedits, and this label focuses on new original artists – perfect for Wax and Stamp. This first release accurately described as ‘Hypnotic basement filth for Doom NRG thrill seekers’ has received plaudits from everyone including Bill Brewster, Faze Action and Danielle Moore. And can only herald the start of more great things from Spirits.